Sometimes we all reach a point in our lives when we feel comfortable on our current path. 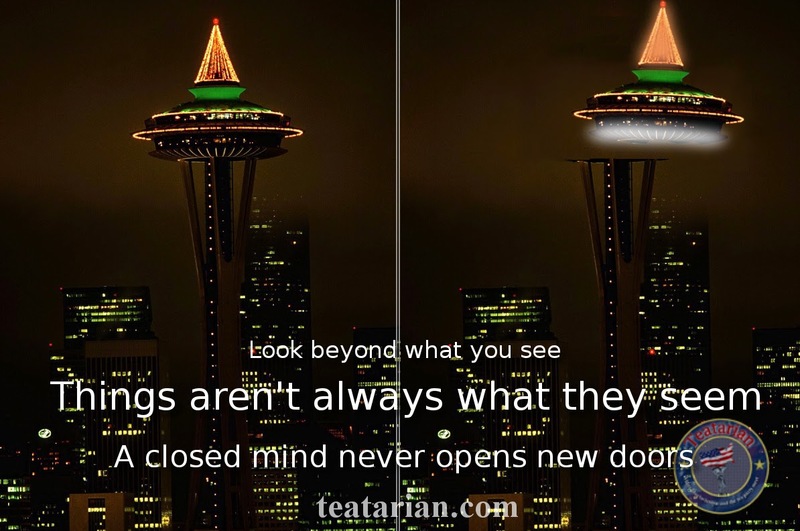 This can cause us to become blind to other paths that will make us see that life is not what we think. We must always make sure our eyes are fully open to new facts and opportunities.